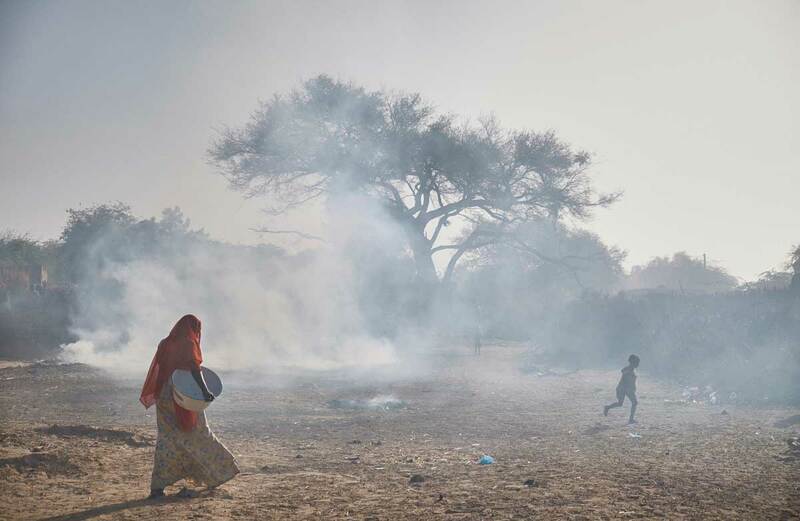 Caritas is concerned about the worsening crisis in central Africa as thousands of people are being forced to flee Boko Haram fighters in Niger, Nigeria and Chad. 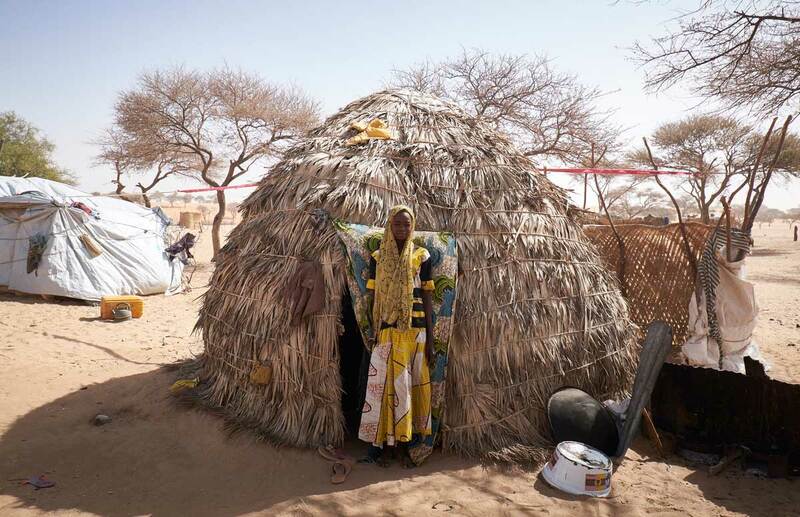 Tens of thousands of people are now living under trees or in makeshift villages and camps outside of Diffa, Niger after fleeing towns and villages in the wake of the fundamentalists’ advances. Attacks in Nigeria and cross border raids into Niger have forced hundreds of thousands of people from their homes since 2014 and the number is rising as the violence intensifies. Livelihoods are also disappearing as agricultural harvests are pillaged or destroyed by militants. 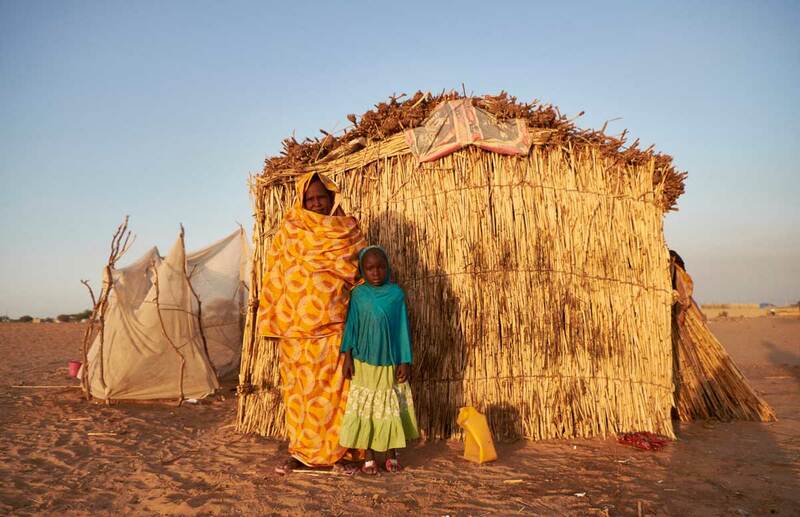 More than one-third of Diffa’s population, estimated at 600,000, has been internally displaced by the conflict. Dozens of schools have shut down in the region. 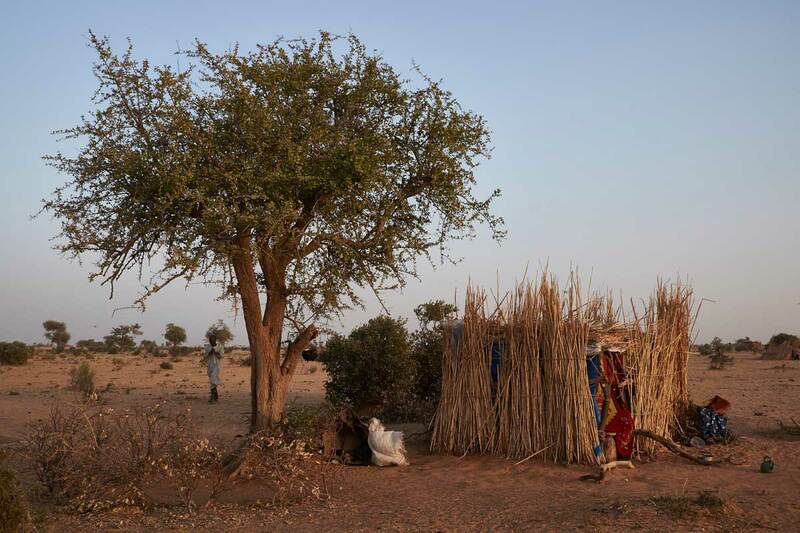 “The situation of permanent terror and harassment has led them to flee and end up in a painful situation, especially for women and children who are sleeping outdoors in the cold,” says Raymond Yoro, Executive Secretary of CADEV, Caritas in Niger. “There is an urgent need for international help…We urgently need to build more shelters, provide blankets and other aid. Caritas in Niger needs international support to help the victims of Boko Haram,” says Yoro. Caritas has been providing cash for food and hygiene kits, mosquito nets and water conservation equipment to 15,000 people since launching an emergency appeal in June. Amina Tijani was forced to flee her village in Niger, on the border of Nigeria, when it was attacked by armed militants from Boko Haram. 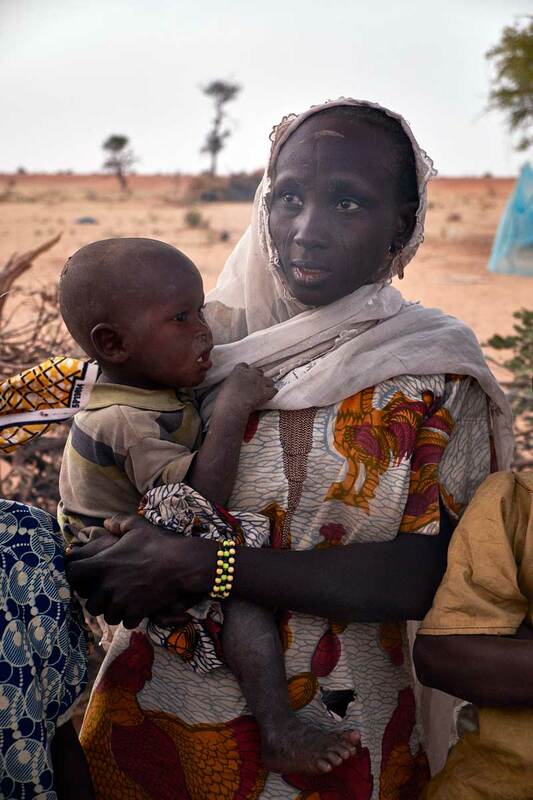 Shocked and shaken by the violence, she clings to her son as they shelter in a camp for internally displaced people by the side of the road outside Diffa. 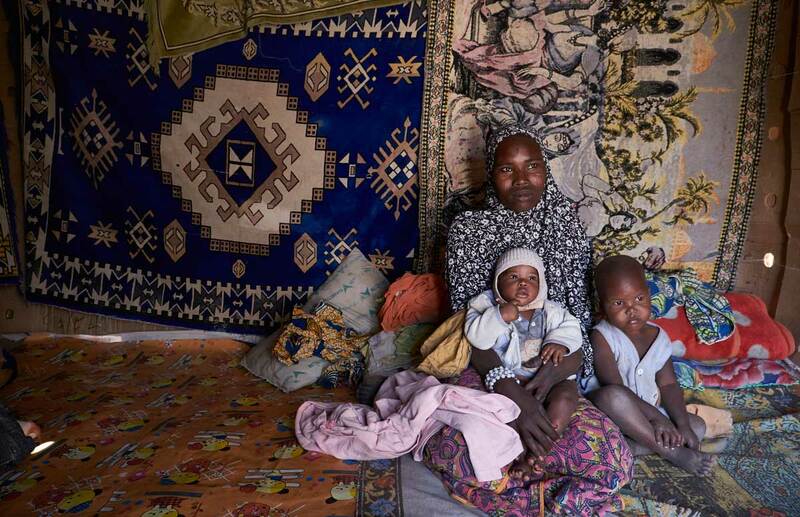 Zana and Adama and their children fled their village in Nigeria. Their father was killed in a violent raid by Boko Haram. “They came into our village and started burning and shooting people. Those that had the chance to survive fled,” Zana says. Zana and Adama have joined displaced people from Niger, Nigeria and Chad in a camp for displaced people and are too frightened to return home. They are among those who have benefited from a distribution of emergency household supplies from Caritas including mosquito nets, pots, sleeping covers, hygiene kits, clothes and cash transfers. A total of 228 households received support from Caritas near the town of Chateau. But far more needs to be done. There is not enough housing for those seeking to escape the violence and no school system set up for the children. Many of the displaced have not only lost their homes, they have lost their loved ones or don’t know where they are. Djarou Ali, 45, fears her husband has been killed by militants from Boko Haram. She and her daughter Hawa Babacar survived brutal attacks on their village and fled to a camp in Chateau in Niger in mid-February. “My husband disappeared and I expect he is dead because I have not seen him in over a year,” Ali says. Fatima Brah is grateful for the sleeping covers, mosquito nets, pots and money transfers Caritas has given refugees and internally displaced people here. “Nine months ago we came here after Boko Haram burnt down our village during the night and we fled into the bush. They killed more than ten people. 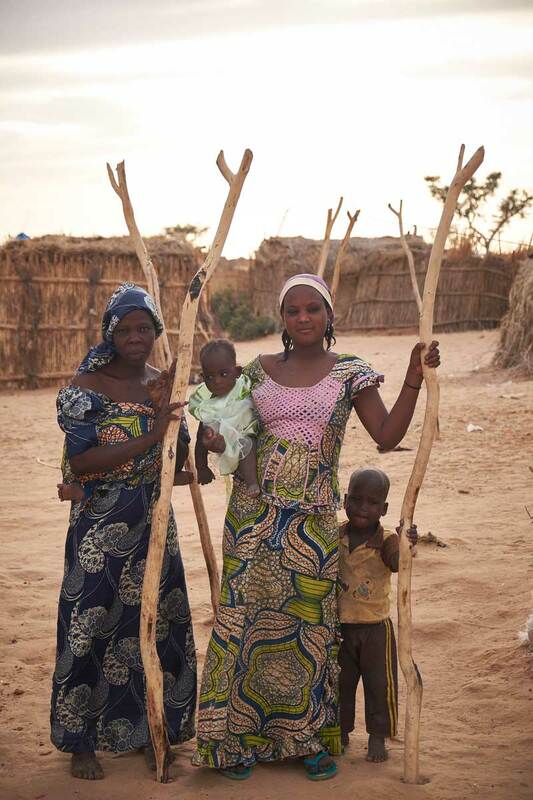 Falmata and her children are living in the village of Guidan Kaji near the border with Nigeria on the outskirts of Diffa. They have been displaced five times in the last year after witnessing attacks by Boko Haram and crossed two countries. Displaced people from Niger and Nigeria are sheltering in the village. They have received blankets and clothes from Caritas recently. Young men are particularly vulnerable to joining Boko Haram as they have few opportunities for earning an income in Diffa. 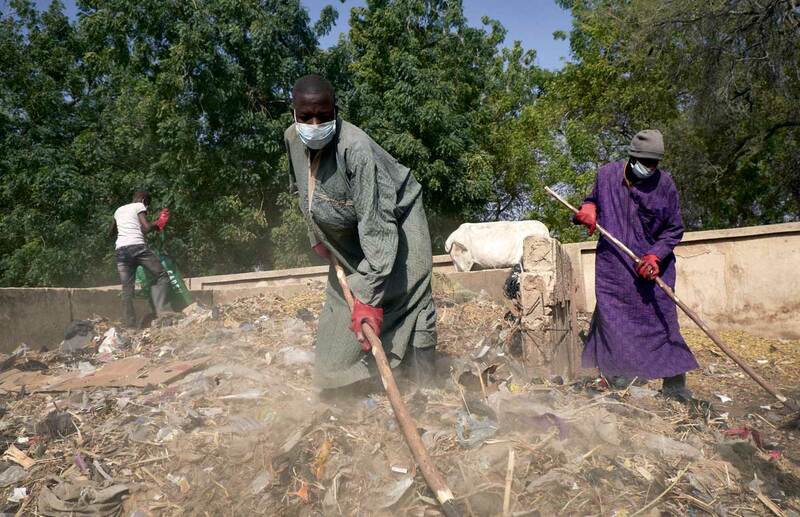 Caritas is working with teenage boys and men on a community rubbish collection program to promote work and incomes. Sixty-five men with no other means of employment collect rubbish on the streets of Diffa 10 times a month and are paid around $2 every time. Babaye Abdou, 18 years old, is happy to be part of the Caritas community program. “I heard about the program in my neighborhood through friends of mine that were involved and they introduced me to the organisers. Caritas is also raising awareness about the impact of conflict. “We have made the youth aware about the consequences of war, how it destabilizes our community and economy. We talked about inter-religious dialogue,” says Caritas social worker Mamane Nago.